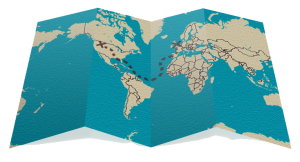 HomeGIS CareerGIS Technicians: What to Expect in an Entry-Level GIS Technician Job? What Does a GIS Technician do? 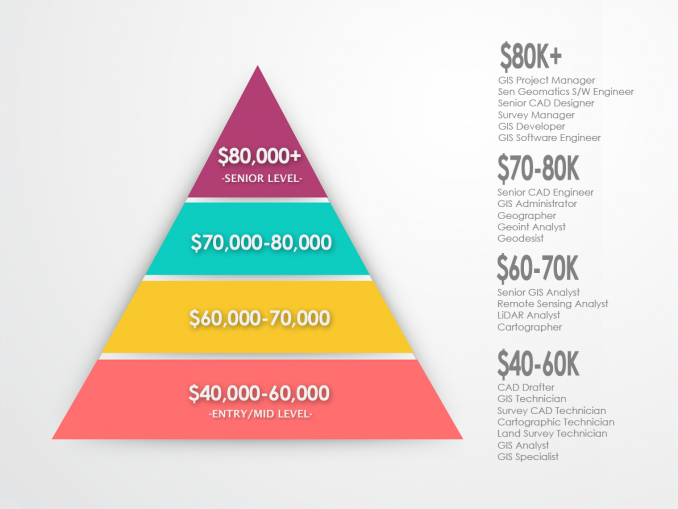 How Much Money Does a GIS Technician Make? While Geographic Information Systems continues to expand in countless fields, companies are hiring GIS technicians to manage their geographic data. Strangely, GIS technician jobs are associated with a lot of ‘grunt work’. For example, GIS technician jobs seems to indicate a lot of digitization, collecting data, creating simple maps and maintaining GIS data. However, GIS technicians are fairly satisfied and are constantly challenged by advances in GIS technology. This means they can grow into disciplines such as cartography, database management, programming and spatial analysis. But what types of skills do you need to become a GIS technician? And what is the average GIS technician salary? How much do GIS technicians make for salary? GIS technician salary is dependent on location. Especially, comparing rural and urban areas, the typical GIS technician salary can range tens of thousands of dollars. In this geography salary infographic, we list average salary in the United States on an annual basis. But how much money do GIS technician make around the globe? 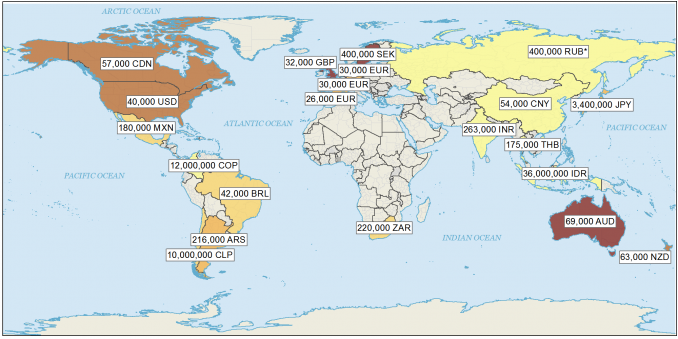 Using 2015 data, we’ve produced a world map depicting how much GIS technicians make in different currencies. Scroll to the bottom of this article to see those amounts. What Do GIS Technicians Do? If you’re graduating school and entering university, you’re probably wondering what the typical day is like for a GIS technician. Really, it could range quite a bit. While some GIS technicians continuously digitize (essentially draw on the computer) week-over-week, some perform spatial analysis. Your employer will decide the GIS software you’ll use. Esri ArcGIS and open source QGIS are quite popular. 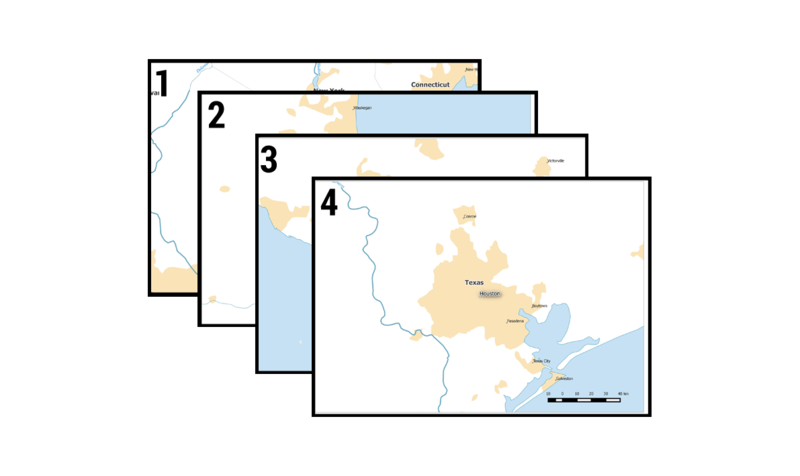 You probably will make several maps which will be reviewed and critiqued. 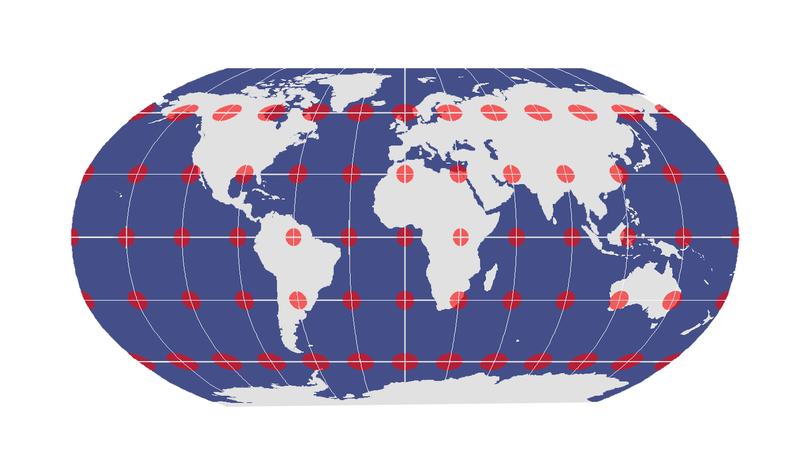 If you’re going to produce maps, GIS technicians should be knowledgable with map projections and cartographic principles. Lastly, if your employer have crews that collect data in the field, you will likely be the person to set up their GPS. It’s good to have knowledge in how a GPS works. They are fairly satisfied with their line of work. But, it depends entirely on what tasks you are assigned with as a GIS technician. There are always new and innovative technologies paving their way into GIS. Because of the youth of GIS as a discipline, the exciting new developments in GIS are exciting. A disadvantage is limited career growth. Unless you move into project management role, there aren’t a lot of other opportunities to pursue. Another complaint is the relatively low pay compared with IT. 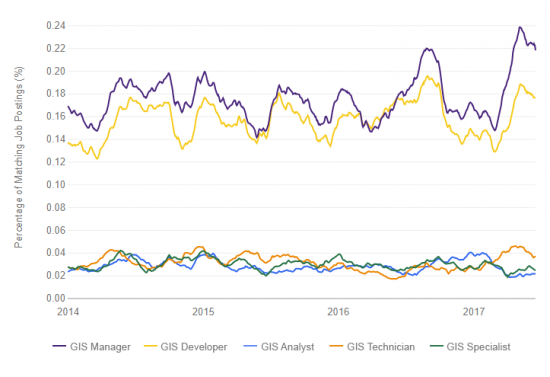 Because GIS technicians are burdened with a diverse workload and new skills and technology being implemented routinely, wages aren’t keeping up. What are some of the daily tasks of a GIS technician? What skills do GIS technicians require? Assist with development and maintenance of GIS data resources to be utilized for public access of geographic data. Assist with the data gathering and compilation, Geographic Information Systems (GIS), GPS, mapping, and data analysis. Perform varied data gathering and entry to create, maintain, display and update Geographic Information Systems databases, coverages, and linkages to various GIS databases. Go out in the field to visually locate items to resolve conflicting information and ensure the accuracy of data. Record and document details of map updates, additions and/or deletions. 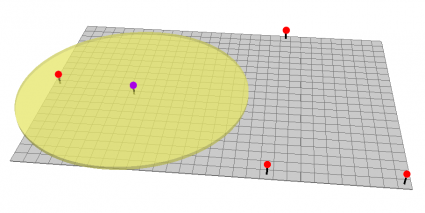 Esri ArcGIS 10x with extensions Network Analyst, 3D Analyst, Spatial Analyst. ArcGIS Server and ArcPad. Non-Esri software includes AutoDesk AutoCAD, QGIS, GRASS and PCI.